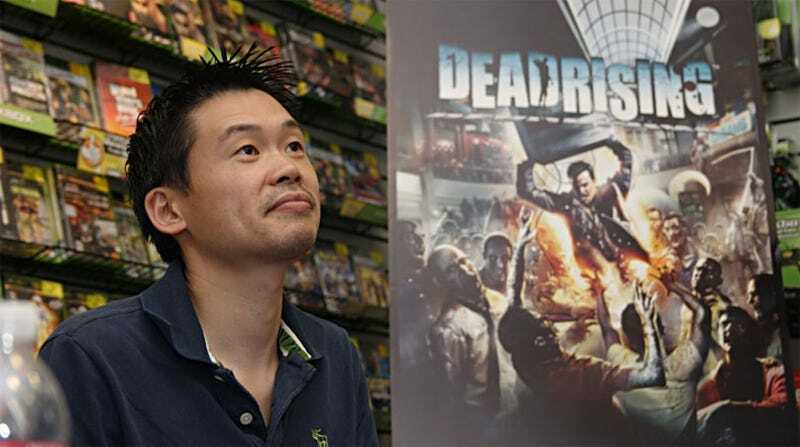 Japanese Developers Making "Awful Games"
So says Capcom's Keiji Inafune, hanging not only his countrymen but his own company out to dry. "I look around Tokyo Games Show, and everyone's making awful games; Japan is at least five years behind," the Mega Man and Dead Rising creator told the New York Times. "Capcom is barely keeping up. I want to study how Westerners live, and make games that appeal to them." It's strikingly similar to what he told gathered press at last year's Tokyo Game Show Capcom party. But it's certainly a little gloomier than Inafune let on during Capcom's TGS press event this year, where he said "the Japanese game industry isn't dead as long as Capcom is around". Capcom At Tokyo Game Show Live! This is far from the first time a Capcom staffer has said such a thing, but it's certainly the most...blunt. And saddest. It's bad enough that Westerners see fit to imagine the Japanese game industry as some homogeneous beast, with not a single studio capable of innovation, but when a Japanese company as prominent as Capcom joins in, it makes you wonder what's in the water.